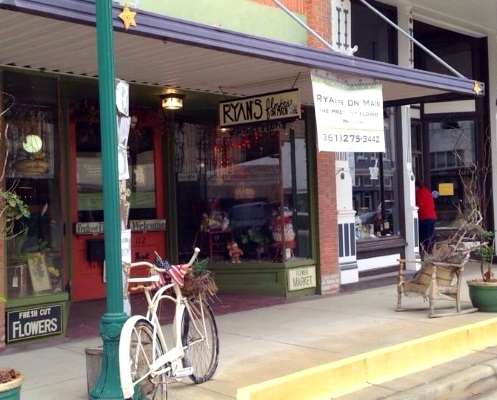 RYAN'S ON MAIN specializes in primitive furnishings and flowers. 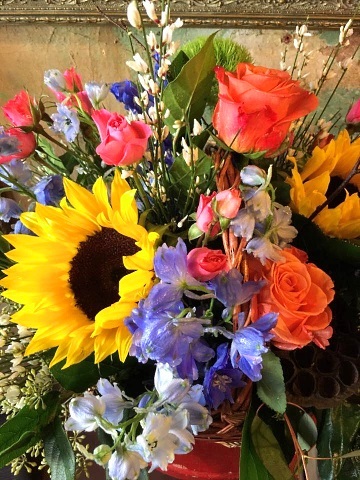 Send a bouquet of sunshine and brighten someone’s day! 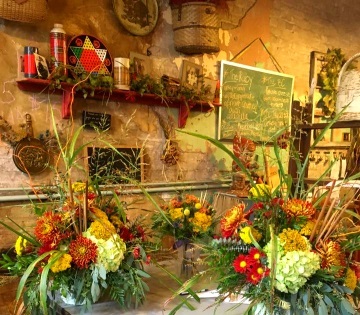 We’re a local Cuero, Texas florist that has been family owned for over 50 years and offers a lovely variety of fresh flowers, plants and creative gift choices to suit any style or budget. We hope you enjoy your online shopping experience with secure 24-hour ordering right at your fingertips. If you prefer, call us to place orders direct at (361) 275-3442. 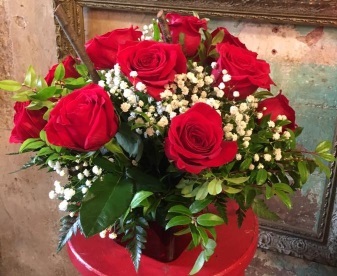 Let Ryan’s on Main handle all your wedding flowers, table centerpieces and on-site decoration needs. Call us in advance at (361) 275-3442 to schedule a consultation, so we can help you start planning your dream wedding or your next special occasion! 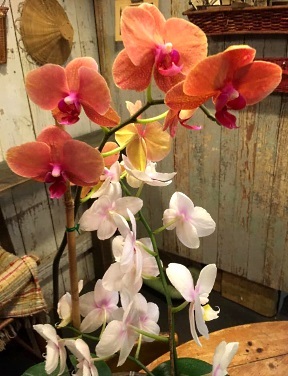 Green Plants, Blooming Plants, Orchid Plants, Goodie Baskets, Gift Baskets, Baby Gifts, Candy & Chocolates, Greeting Cards, Home Décor, Primitive Furnishings, Scented Candles, Silk Flower Arrangements, Plush Stuffed Animals, Balloons and more! 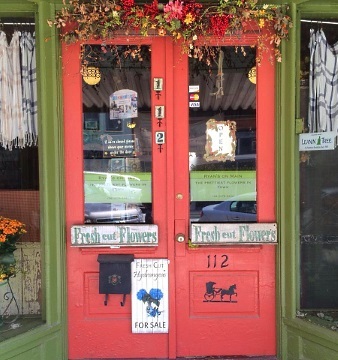 Thank you for visiting our website with flowers delivered fresh from your local Cuero, TX flower shop, Ryan's On Main!